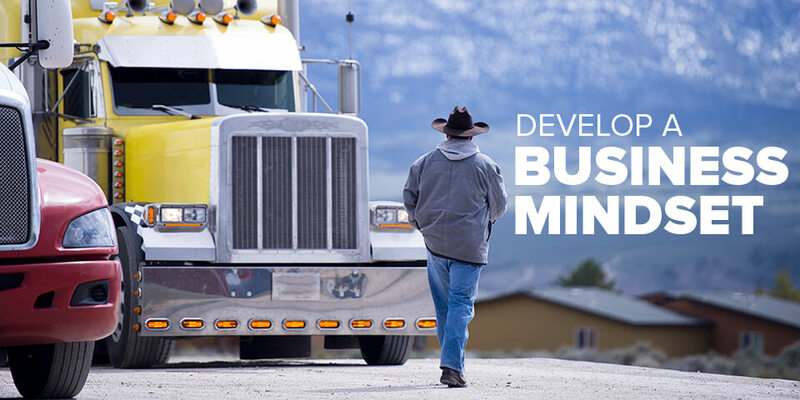 If you attended the educational workshops at Expedite Expo in July, you likely noticed a common theme that emerged in many of those classes: To succeed in expedited trucking, you must develop a business mindset. 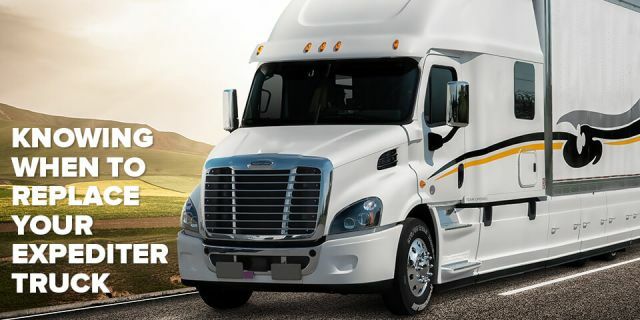 That’s because whether you’re a contract driver, owner-operator, or fleet owner, you’re in business for yourself. But if you have spent most of your career working for someone else, you’ve likely developed the habit of thinking like an employee—where you look to a boss to give you direction, hold you accountable, pay for your training, and be responsible for the success of the business. But now you’re the boss—and that requires much different thinking. So, how do you develop a business mindset? #1. Take full responsibility for your business. When things aren’t going your way, it’s easy to fall into the habit of “victim thinking,” where you think that events from the outside are controlling your destiny. Sure...slow freight, long sit times, rude dispatchers represent situations and people outside of your control that can impact your success. But even in those scenarios, you’re still responsible to put yourself in the best position to overcome those challenges. For example, if you’re experiencing slow freight, ask yourself, “Why?” Is it an industry-wide issue or something that seems more specific to your carrier? If it’s industry-wide, how have you prepared your finances so you can weather a slowdown in your business? What can you do right now to improve your situation? 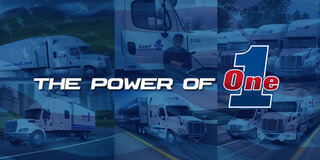 Should you increase your number of credentials so you’re qualified to haul more types of loads? If the reason for the slowdown is carrier-specific, what other carriers would be a better fit for your business goals? When you encounter setbacks in your business, resist the temptation to engage in victim thinking. Take full responsibility for where you are today and for the actions you will take moving forward. #2. Become a student of the business. 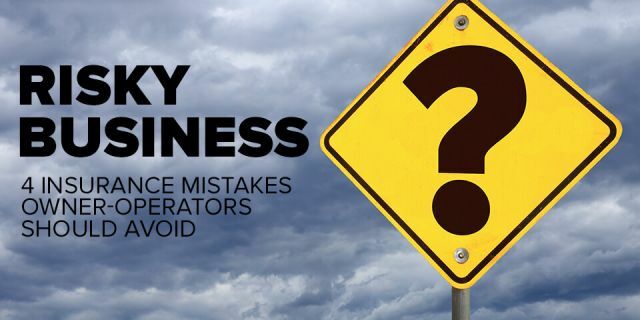 When it comes to expedited trucking—or any business for that matter—ignorance is NOT bliss. What you don’t know can come back to bite you in a big way and even put your financial future in jeopardy. 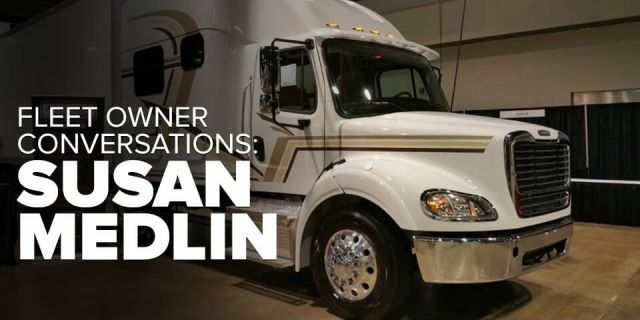 So, carve out time to learn as much you can about how to succeed in your role in the business, whether you’re a contract driver, an owner-operator, or fleet owner. A good starting point is to tap into industry resources such as ExpeditersOnline.com, Expedite NOW magazine, and the annual Expedite Expo event. #3. Build a strong team. When you see someone who is thriving in the expedite business, you often discover that they don’t do it alone. Instead, you notice that they’ve surrounded themselves with a strong team of professionals who have their best interests in mind, help them avoid costly pitfalls, and teach them best practices for long-term success. Imagine if you could take a portion of all those hours you spend each day driving and convert that time into continuing education opportunities that expand your skills and make you more valuable in the marketplace? That’s precisely the opportunity you have when you’re out on the road—if you invest the time and money in yourself. Think about it. 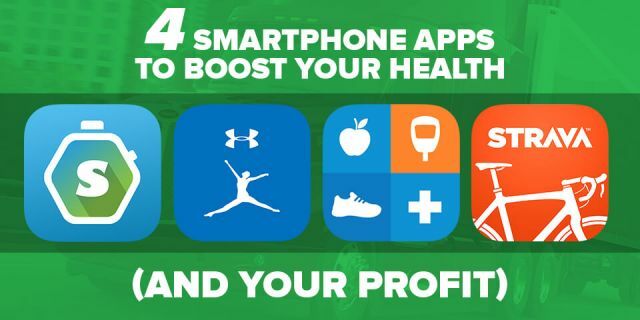 There are numerous business and personal development podcasts available from some of the top thinkers, educators, and business people in the world—all for FREE on your smartphone podcast app. And you can access a large library of audiobooks to listen on the road on Audible.com with a monthly membership fee. When you’re the boss, you need to think like one. So, take responsibility for your success, learn as much as you can about your business, surround yourself with smart people, and make the most profitable investment you can make—in yourself.